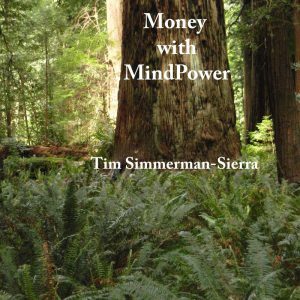 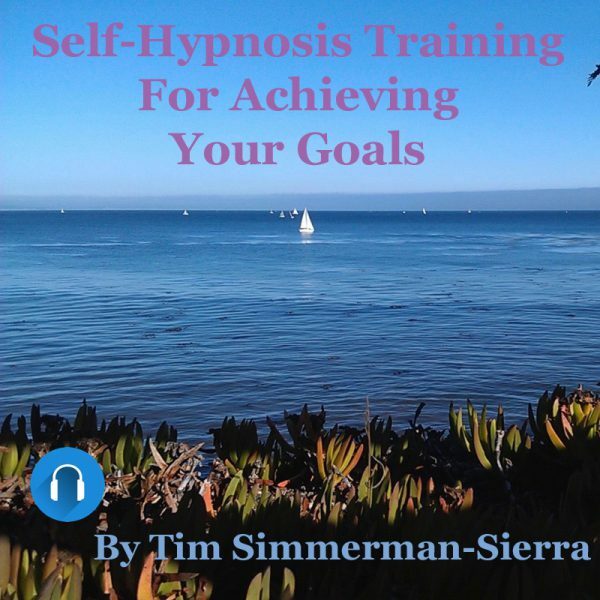 Double MP3 Pack – Self-hypnosis training for achieving your goals. 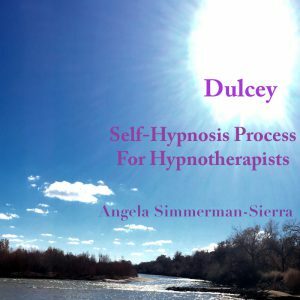 You will receive two digital audio tracks: the Special Instructions, and the Self-Hypnosis Process. Self-hypnosis training for achieving your goals. 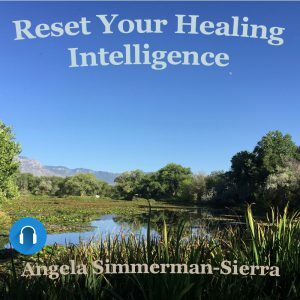 You will receive two digital audio tracks: the Special Instructions, and the Self-Hypnosis Process.